It’s time to roll the dice… with Ellen! Dice with Ellen is a fun new dice game that lets you play games with friends, family and even Ellen DeGeneres herself! Play head to head against Ellen fans from around the world and see who can score a Five-a-palooza! 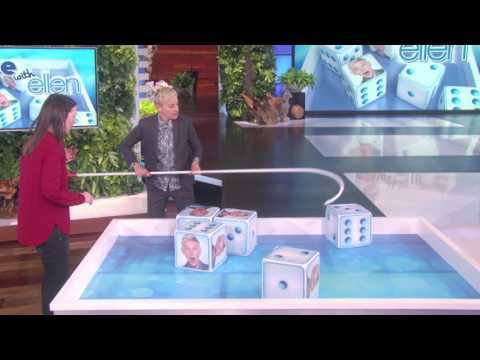 You can even challenge your... see more It’s time to roll the dice… with Ellen! Dice with Ellen is a fun new dice game that lets you play games with friends, family and even Ellen DeGeneres herself!